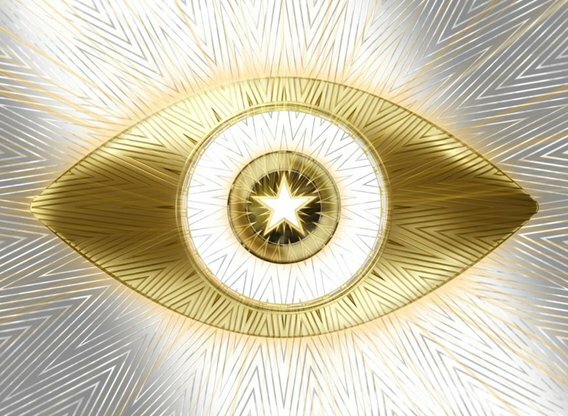 The stars are aligned for a special edition of Big Brother. The CBS summer flagship will air a celebrity spin-off of the series in winter 2018. The new version of the show Celebrity Big Brother will air on the network and will feature multiple episodes per week during a concentrated run-including the signature Head of Household and Power of Veto competitions and live evictions. In addition, CBS All Access will again invite viewers inside the Big Brother house for an unfiltered look at its cast with the 24/7 live feed.Julie Chen will host the celebrity edition, which is an addition to Big Brother's milestone 20th season that will air in summer 2018.